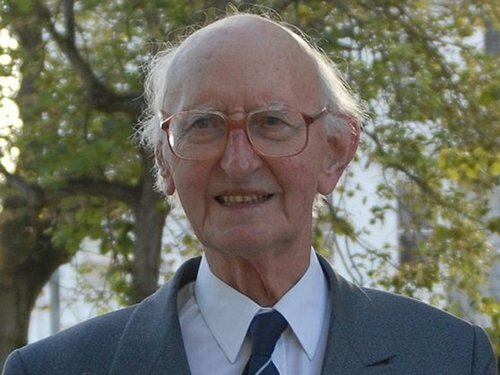 Former TD and Workers' Party leader Tomás MacGiolla has died aged 86. He died at Beaumont Hospital in Dublin this morning following a long illness. He is survived by his wife May. Mr MacGiolla was a TD for Dublin West from 1982 to 1992. He also served as Lord Mayor of Dublin from 1993 to 1994. He served as the President of Sinn Féin from 1962 until 1969, when the party split. After that he remained on as the leader of Official Sinn Féin, which later became the Workers' Party. He retired as leader in 1988 and lost his seat in the Dáil in 1992, following the split of the party and the setting up of Democratic Left. Taoiseach Brian Cowen described him as a politician of sincerity and strong convictions with a long record of service to the people of Dublin.